Can you believe that 2018 is just about winding down? It felt like it was yesterday when we were kicking off the new year, eager to uncover the trends that would dominate the truly wireless earbuds space. 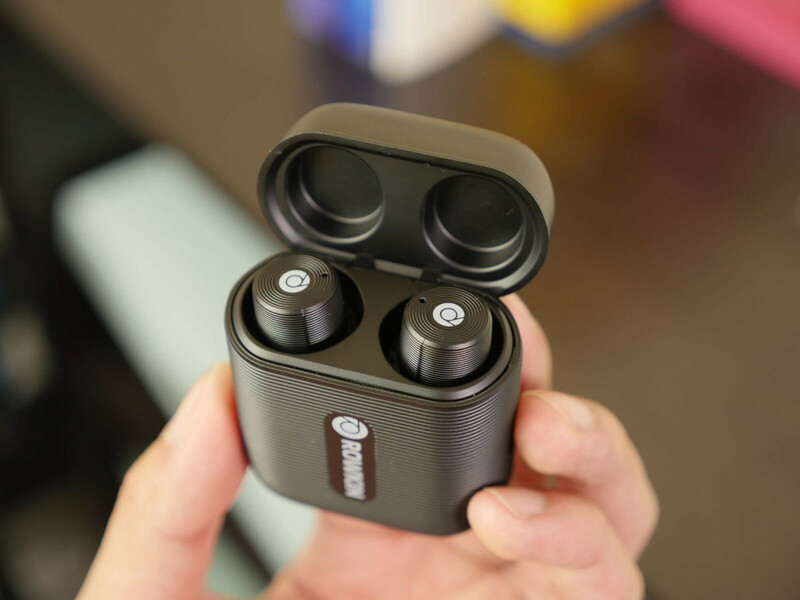 The best part about 2018 was how these true wireless earbuds became significantly more affordable, making them readily available to the masses on all sorts of budgets. 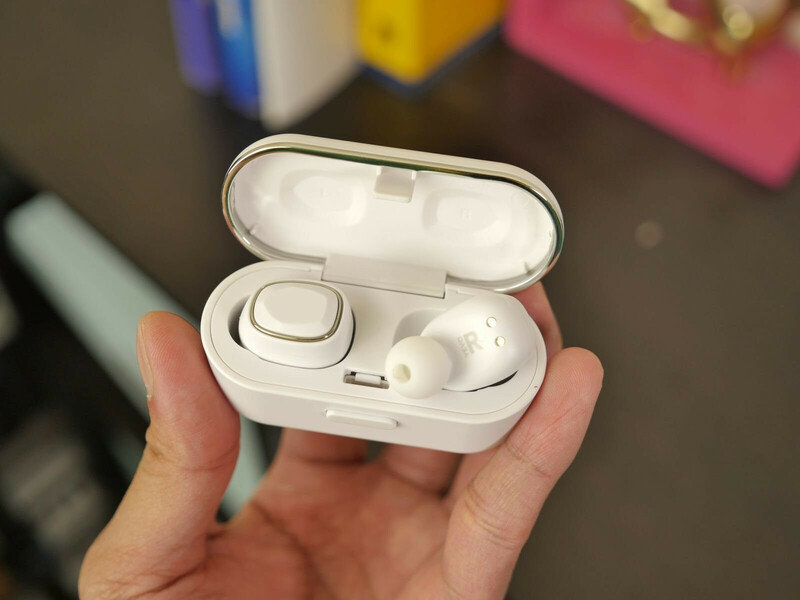 Of course, that brings us to our piece here which covers true wireless earbuds that are regarded as affordable! That would fall somewhere below the $150 mark, as most mainstream options hover near that area. Throughout the year, we’ve checked out several models that cover the gamut in this price range. You may not have heard about some of the ones we’re going to be covering here, but rest assured that we’ve taken them for a spin to really gauge their value. 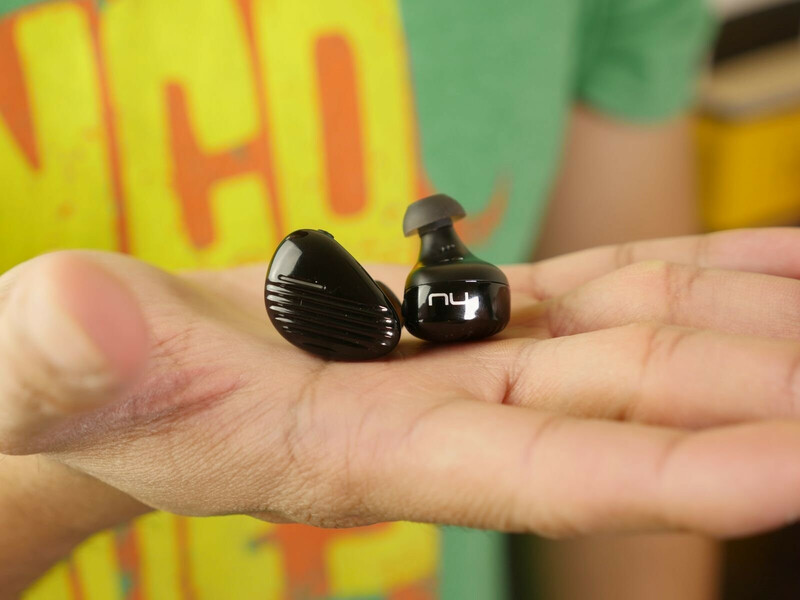 Without any further delay, let’s get started with this list and go down in order to find out what are the best affordable true wireless earbuds in 2018! 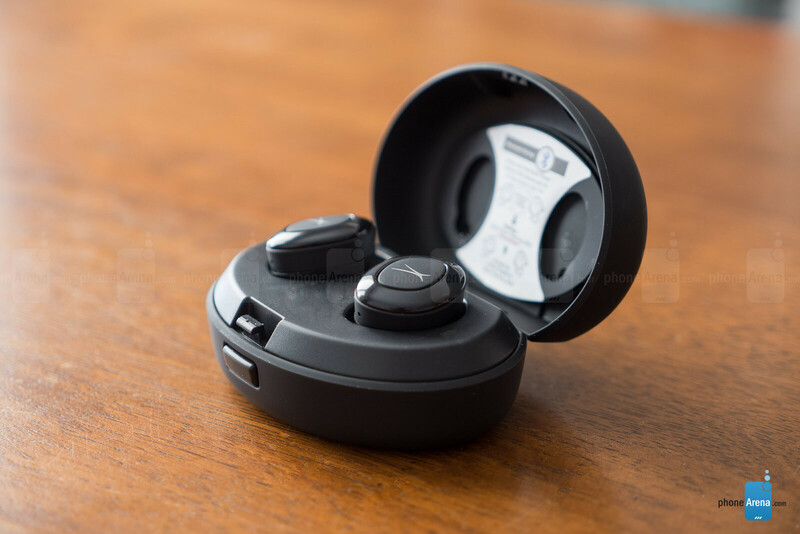 The Yevo Air may look like your cookie-cutter pair of true wireless earbuds, but don’t be fooled by the compact size because they pack some serious bass! If you love your beats loud and heavy, you’ll no doubt appreciate how they deliver the goods in that area. Seriously, bass can be overpowering at times. Nevertheless, we’re impressed by the strong connectivity they’re able to maintain with our smartphone. Best of all, we’re pleased to find that there are no audio latency issues when watching video! Other highlights include the decent noise isolation when they’re worn, the various media playback controls using a combination of presses of the buttons on each earbud, a sweat-resistant construction, and 3.5 hours of battery life (14 hours total with the battery charging case). Yes, they’re the priciest pair on our list at $130, but they don’t disappoint! Even though the design may come off a bit blander than some of the others on this list, the Wicked Audio Arq has an outstanding package that should appease casual music listeners that want to keep their focus and attention on the music. The audio performance is pretty strong, favoring audio in the lower ranges the most, making them more bass-centric than most of the others on this list. We appreciate that the battery charging case is one of the more functional ones because it offers a full-sized USB port, but we wish that the earbuds are secured more in place while charging. 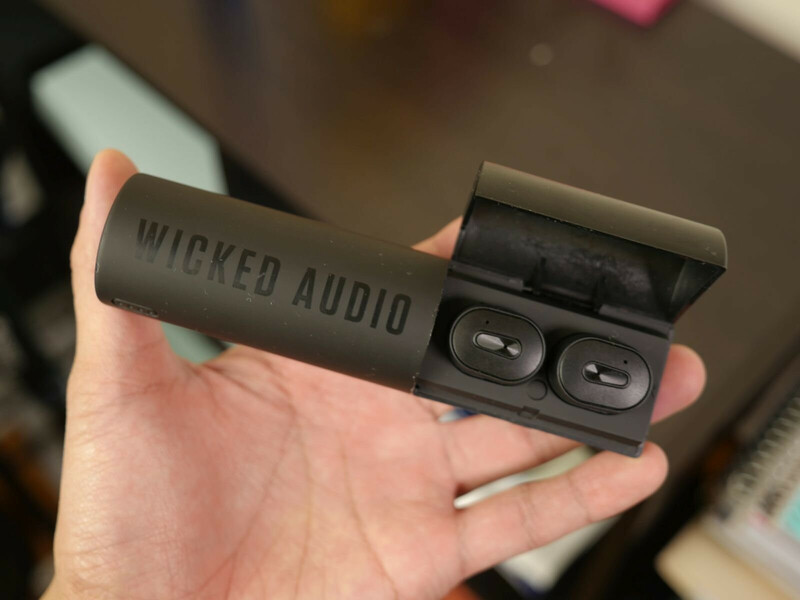 However, the Wicked Audio Arq earbuds are rated for 3 hours of battery life, but that tally pushes to an unbelievable 60 hours with the battery charging case! Latency is kept to a minimum, thankfully, seeing that we notice a delay of about 0.5 seconds. All told, the compromises here can be overlooked by some people when they find out they’re priced at $80! 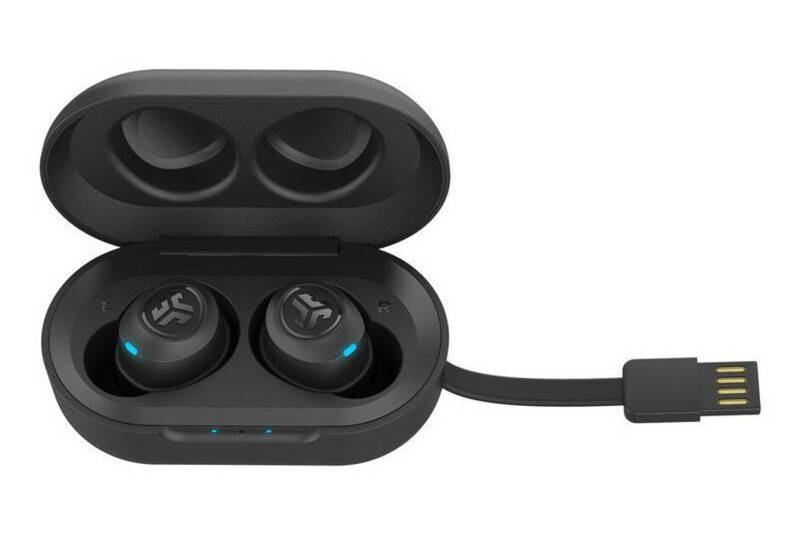 The Altec Lansing True EVO Wireless Earbuds feature an IPX6 rating indicating that they're resistant to water and sweat. More impressively, they deliver a solid audio performance. Not only do their foam tips isolate the outside world well, but the audio itself is rich and clear – with the bass acting complementarily to the experience, rather than being overpowering. Other highlights of the Altec Lansing True EVO include their 3 hours of battery life (12 hours total with the battery charging case), decent connectivity, and a slight latency with video. Interestingly enough, the battery charging case, while generic-looking, actually supports Qi wireless charging. It’s the only one on this list to offer this feature! Overall, it manages to turn a few heads with its price tag of $100. When it comes to style, the Optoma NuForce BE Free8 offers plenty of it. They’re definitely sporting one of the more attractive designs, and on top of it, they are IPX5 rated for water and sweat protection – so you can look good while working out too! Throw in the fact that they produce some strong volumes and rich tones, as well as no latency issues when streaming video, and you can enjoy using them for all sorts of activities. We also love how they offer great longevity, as they’re rated for up to 4 hours of battery life – with a total tally of 16 hours when you factor in the battery charging case. Speaking of that, they remind us of the battery case for the AirPods. It’s compact and snugly keeps the earbuds in place while actively charging them. And you won’t be breaking the bank by picking them up! JLab is no stranger in the true wireless space. In fact, we were astounded by how its early offerings were accompanied with versatile battery charging cases that feature embedded USB cables. 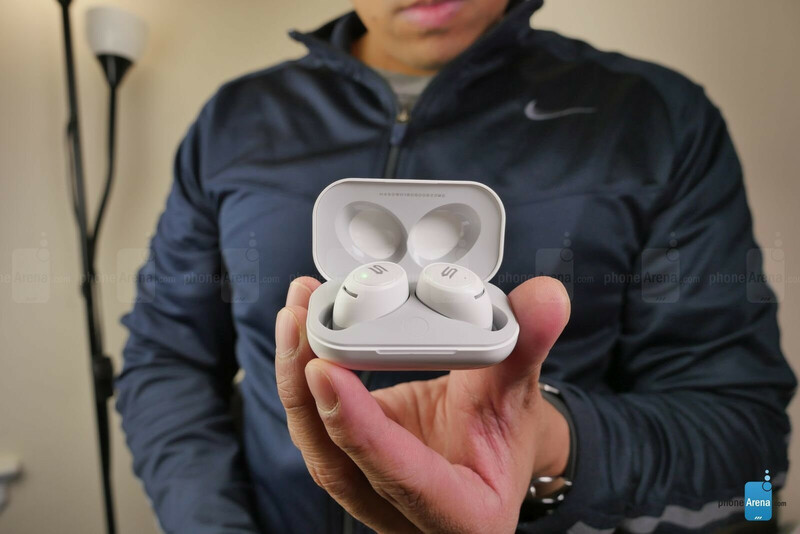 However, its most ambitious model to make our list are the JBuds Air True Wireless Earbuds, which really push the threshold with their remarkable $50 price! Normally, we have several reservations whenever we come across true wireless earbuds in this price range, but they somehow surprise us. The standout features are pretty diverse here, seeing that they feature an IP55 rating for sweat resistance, built-in preset equalizer settings, a charging case that packs its own embedded charging cable, and 3 hours of battery life with the earbuds (14 hours in total approximately with the battery case). As for its performance, they’re decent enough without sounding muffled or distorted. For video playback, however, it does exhibit some latency when it comes to watching video. But hey, its $50 cost is irresistible! The Soul Emotion are the cheapest offer on this list, costing a mere $40 (down from $50 regular asking price)! That alone makes them stand above the rest, mainly because it’s generally rare to find true wireless earbuds at this price that are actually usable. Besides the incredibly low price point, we like them because they sound pretty good with their robust tones – with a slight emphasis on the bass. Thankfully, these don’t suffer from any annoying dropped connections! The latency with video isn’t bad either, being slightly off by half a second. We also adore the battery charging case’s compact size, which delivers a total time of 6 hours of battery life. Sure, the entire package may seem generic, but we can't complain given its low cost. They’re obnoxiously cheap, but not in the sense that they’re accompanied with an inferior performance. If you’re on an extreme budget, the Soul Emotion earbuds are the ideal solution! Rowkin is a brand we’re familiar with, having reviewed and tested out several of its true wireless earbuds over the course of the past couple of years. The Rowkin Ascent Micro are one of its latest pairs, offering an impressive package featuring the best sound quality in this list. In fact, they’re superb because of how the audio sounds really wide – plus, they’re the only one to allow us to choose a preset equalizer setting through the accompanying Rowkin app! Moreover, there are a ton of other reasons why they top our list, which includes a battery life of 3.5 hours (15+ with the battery case), a sturdy & compact metallic charging case with a standard USB Type-C connection, no dropped connections, and no latency issues whatsoever with video either! Just realized, Rowkin made their logo to look like Beats. QCY T1C is on a way. I am really curious, QCY is a decent sounding wireless low end and everywhere I look a see good reviews for QCY T1C, but true wireless for 20$? That can't be that good as reviews claim, can it?